Universe HD Kodi Addon needs to be seen, it has many 4K links and also Bollywood section aswell as Boxsets and more. Some of the links need RD but most work without a RD account. The addon also has a Live TV section (universe streams – but this is a pay/subscription section).. It also has a Bollywood section as well as Hollywood HD section and TV/Movie Boxsets. No repository needed for this addon. 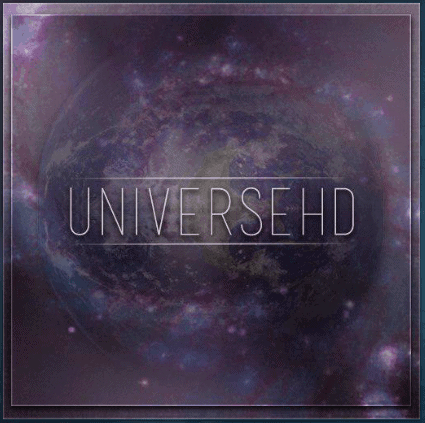 UniverseHD Addon is now installed. The add-on can be accessed via VIDEOS > Add-Ons > UniverseHD from your home screen.